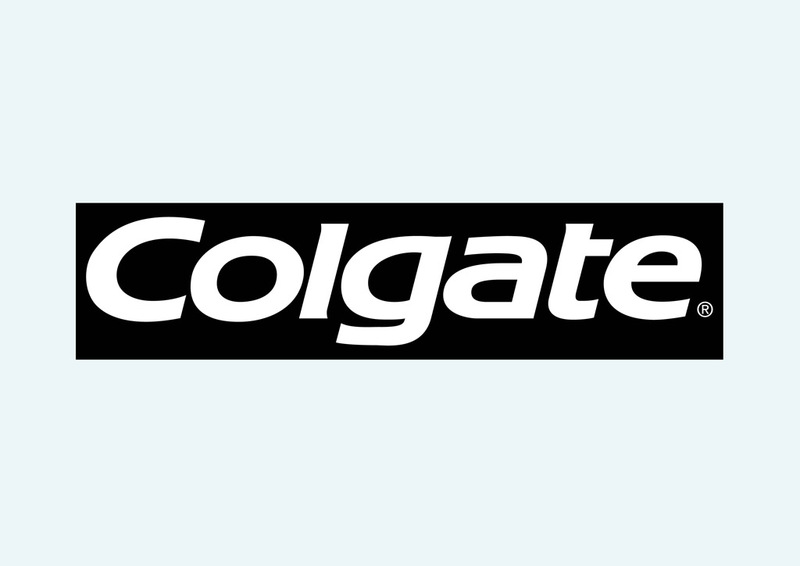 Download free Colgate brand logo graphics. Colgate is a brand of dental hygiene products. It belongs to the Colgate-Palmolive Company. Their products include toothbrushes, toothpastes and mouthwashes. Bookmark FreeVector.com to find a large archive of downloadable vector logos. Logo is the copyright of the respective owner.